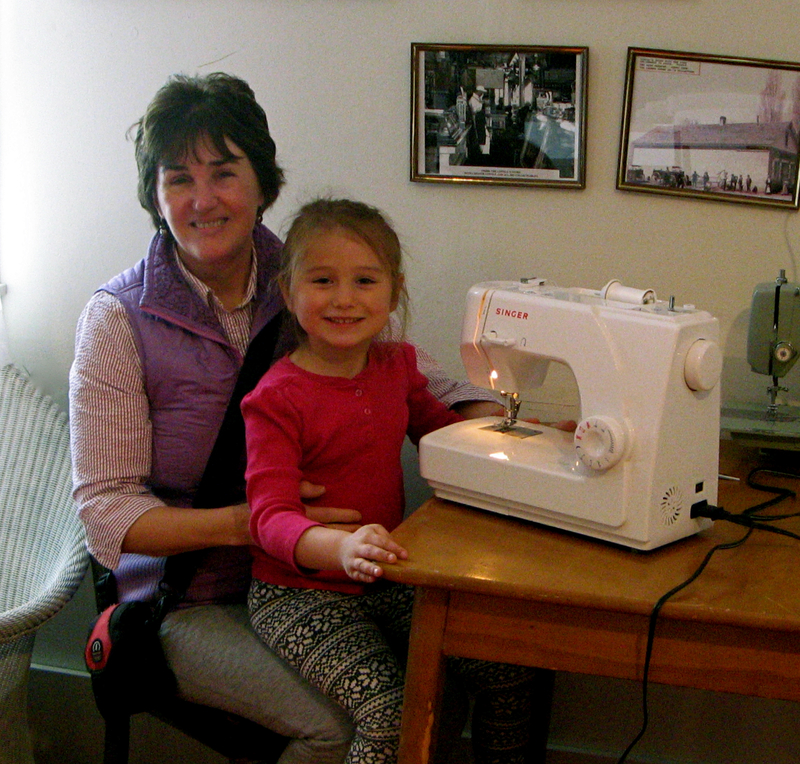 Save World Draw bought two new Singer sewing machines for the 4H program in Fort Bidwell. The program offers excellent leadership by Lilli Sommer, Beth Tozier and with the help from some of the mothers. The children learn to sew their own clothes. They also do community service work by making gifts for seniors. It’s a place where the village children and the children on the reservation can interact in a positive way by working together. Who knows what these children will create as they get older.